Dearest readers, for today’s post I wanted to tell you guys about a recent discovery of mine in the area of jewelry. Because I’m very excited about this, I thought it would be fun to share it with you guys. I’d love to hear what your thoughts are on this article. Have fun reading! 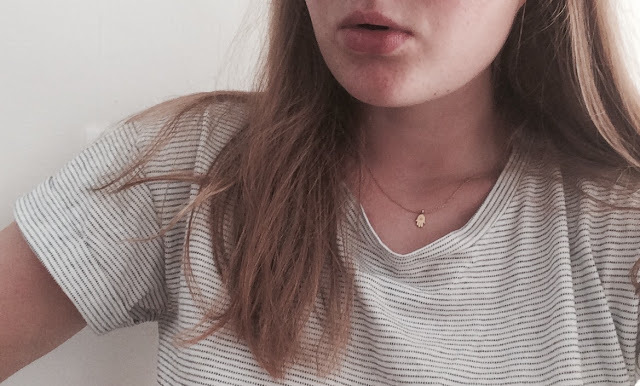 For a while I was looking for a minimalistic, gold necklace with a small pendant that you can wear at all times. 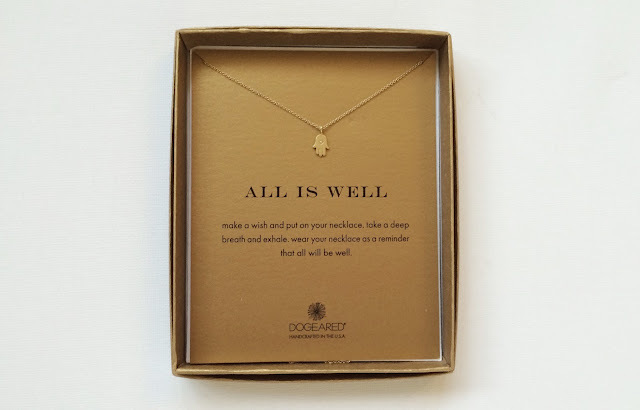 After a look on the Internet I came across the brand Dogeared, which I liked immediately. 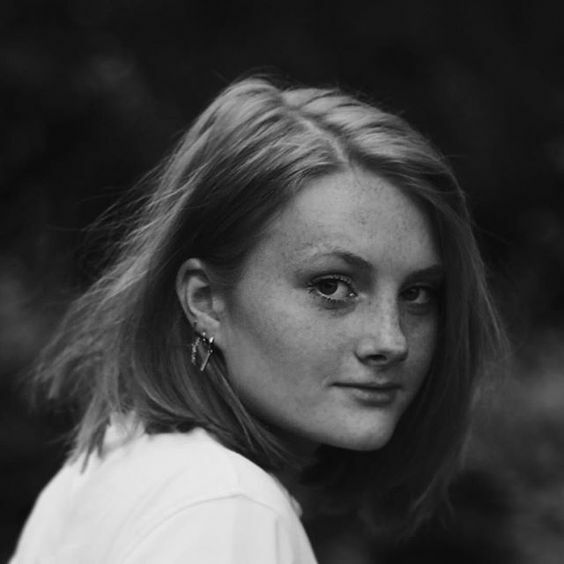 This American jewelry brand focuses on making jewelry that is both beautiful and meaningful. After I went to the official Dogeared webshop, my eye fell on a small gold necklace with a hamsa hand pendant. It was love at first sight! I’m very enthusiastic about this brand! They have beautiful timeless pieces of good quality. Also, each jewel has its own inspirational quote, which in my opinion is a lovely detail. So in short: I’m over the moon with my new necklace! What’s your taste when it comes to jewelry? Go big or go home or less is more?